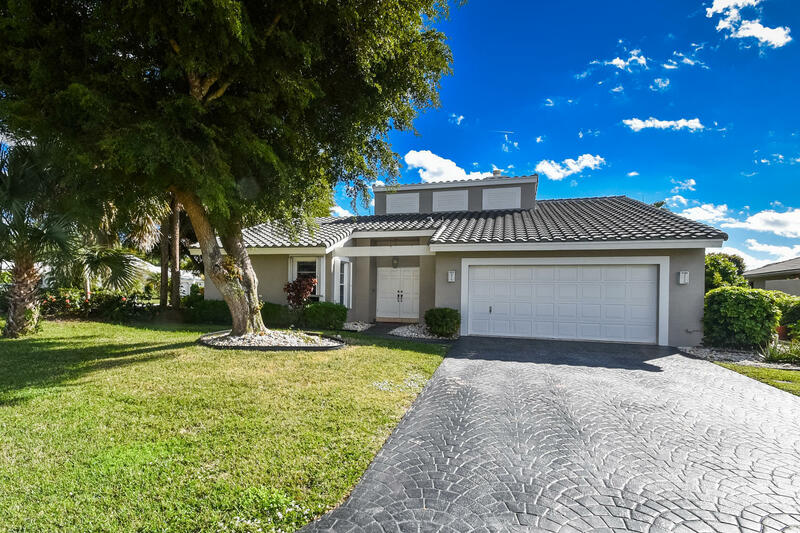 All BOCA LAKE ESTATES homes currently listed for sale in Boca Raton as of 04/21/2019 are shown below. You can change the search criteria at any time by pressing the 'Change Search' button below. 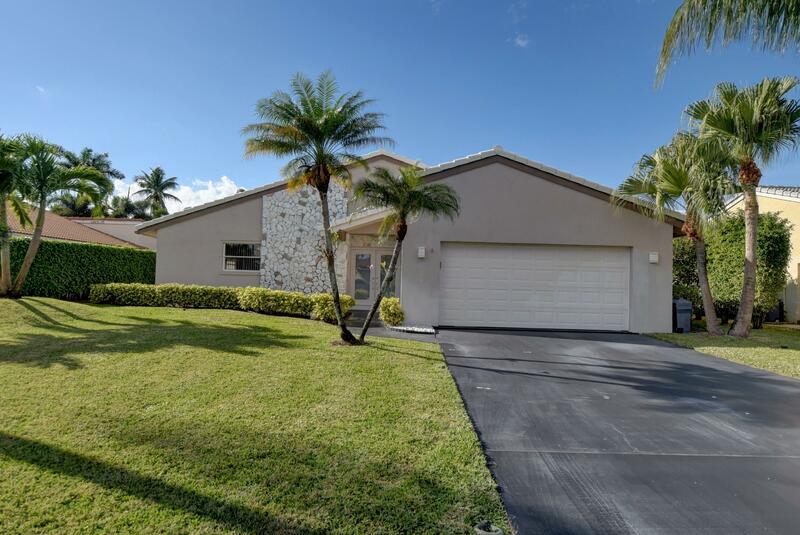 "Gated Lakefront Dream Home in East Boca Raton with Fireplace, Vaulted Ceilings and Open Floor Plan. 3 Bedrooms, 2 baths plus addition office/playroom/4th possible bedroom. Large deck and beautiful Tropical Yard." 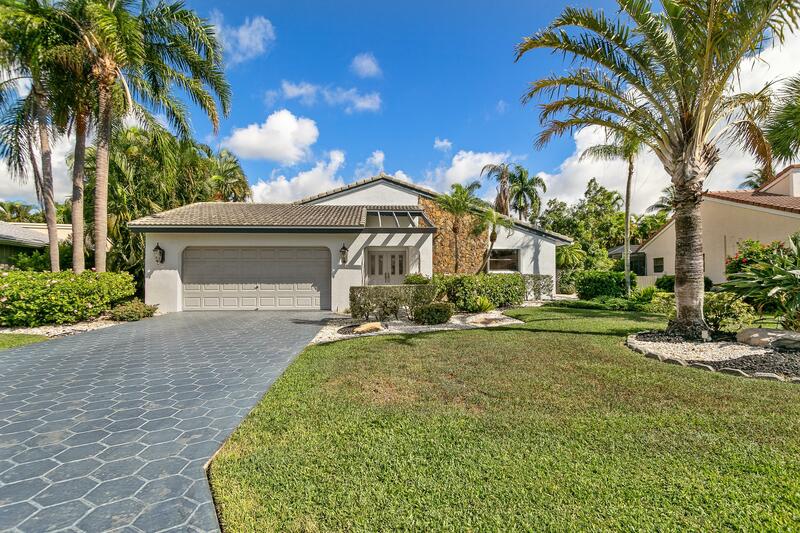 "Pride of Ownership on this extremely well maintained Boca Lake Estates Pool Home! Soaring ceilings and an open floor plan. Roof was replaced in 2009... Tile and Laminate flooring throughout. All built ins in Bedrooms stay with the home. Home features out door shower and sun shade... Home is in meticulous condition. Seller has a full set of clear panel hurricane shutters"
"LOWEST PRICED HOME IN BOCA LAKES ESTATES! A-Rated Schools, NEW ROOF! (Transferable Warranty) East Boca pool home in a MAN GATED community with LOW HOA! Complete hurricane protection, partial lake view This is a great home to purchase and customize to make it your dream home in East Boca. This home is completely original."